Peep Peep! 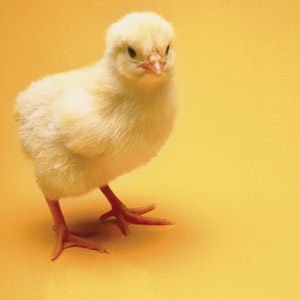 Chicks are arriving the week of March 18th. Please reserve your chicks as early as possible due to high demand. You will be notified when your order arrives. Chicks must be picked up the week they arrive. 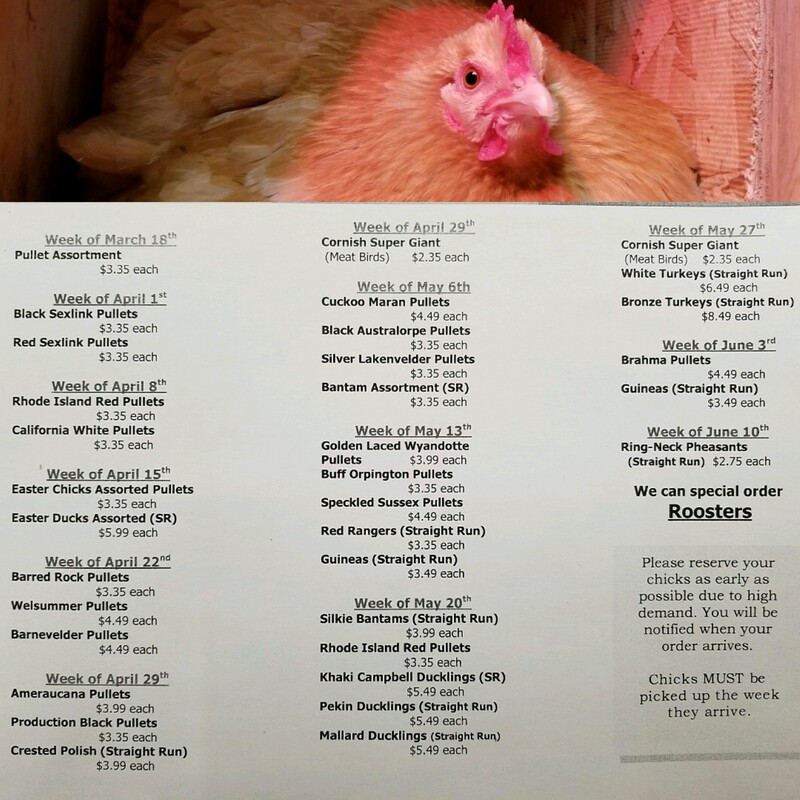 Click here for our 2019 Poultry Order List.